Nick Robinson looked sharp at a special screening of his new movie Love, Simon last night! The 22-year-old Everything, Everything actor suited up for the event – hosted by 20th Century Fox and Wingman – at The Landmark at 57 West on Thursday (March 8) in New York City. 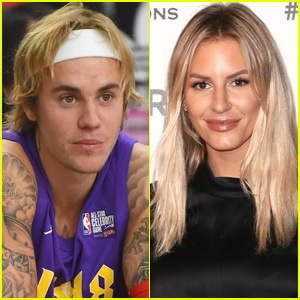 He was joined by his co-stars Alexandra Shipp and Katherine Langford, as well as director Greg Berlanti and soundtrack executive producer Jack Antonoff. 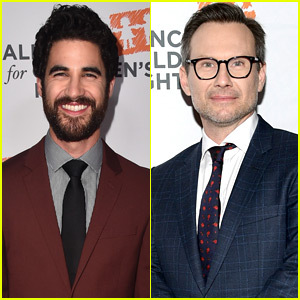 Also in attendance were Molly Ringwald, Dear Evan Hansen‘s Ben Platt, Dallas‘ Josh Henderson, Gotham‘s Erin Richards and Cory Michael Smith, All the Money in the World‘s Charlie Plummer, Riverdale‘s Haley Law, fashion designer Rachel Roy, and model Alex Lundqvist. 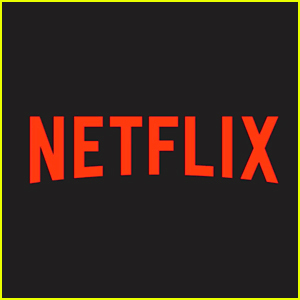 Love, Simon follows a 17-year old high schooler who has yet to tell his family or friends he’s gay while he attempts to discover the identity of the anonymous classmate he’s fallen for online. Resolving both issues proves hilarious, terrifying and life-changing. Nina Dobrev makes a chic arrival at the Mammoth International Film Festival’s Inaugural Charity Celebrity Bowling Tournament on Saturday (February 10) in Mammoth Lakes, Calif. 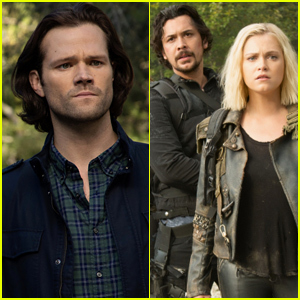 The 29-year-old former Vampire Diaries actress was joined by former Smallville actor Tom Welling, both of whom were on The CW. Also in attendance were Josh Henderson, Arielle Vandenberg, Ryan Rottman, Blair Redford, and Cassie Scerbo. There was also a mini Twilight reunion with Peter Facinelli, Kellan Lutz, and Ashley Greene (with boyfriend Paul Khoury). 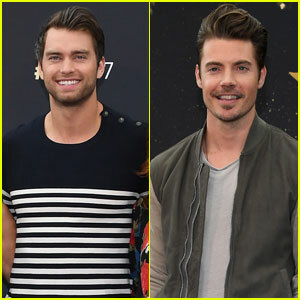 Pierson Fode and Josh Henderson are just two of the hot guys who stepped out at the 2017 Monte Carlo TV Festival this weekend. They attended photo calls in style on Sunday (June 18) in Monte-Carlo, Monaco. Also in attendance was Josh‘s The Arrangement co-star Christine Evangelista; Pierson‘s Bold and the Beautiful co-stars Jacqueline MacInnes Wood, Reign Edwards, Don Diamont, Courtney Hope, and Darin Brooks; as well as Bull star Michael Weatherly. Katherine Heigl & Ashton Kutcher Go Country for CMT Awards! Katherine Heigl stepped out in bold blood orange at the 2017 CMT Music Awards! The 38-year-old actress brought along her husband Josh Kelley as her date for country music’s big night held at the Music City Center on Wednesday evening (June 7) in Nashville, Tenn.
Also in attendance were the group’s fellow presenters, Dallas‘ Josh Henderson, RaeLynn, and The Big Bang Theory‘s Johnny Galecki. FYI: Katherine is wearing a Lanvin dress, Stuart Weitzman shoes, Piaget jewelry, and an Edie Parker clutch. 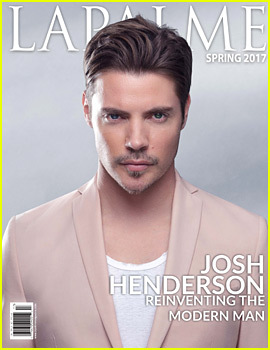 Josh Henderson takes the cover of LaPalme Magazine‘s new issue. For more from Josh, visit LaPalmeMagazine.com.